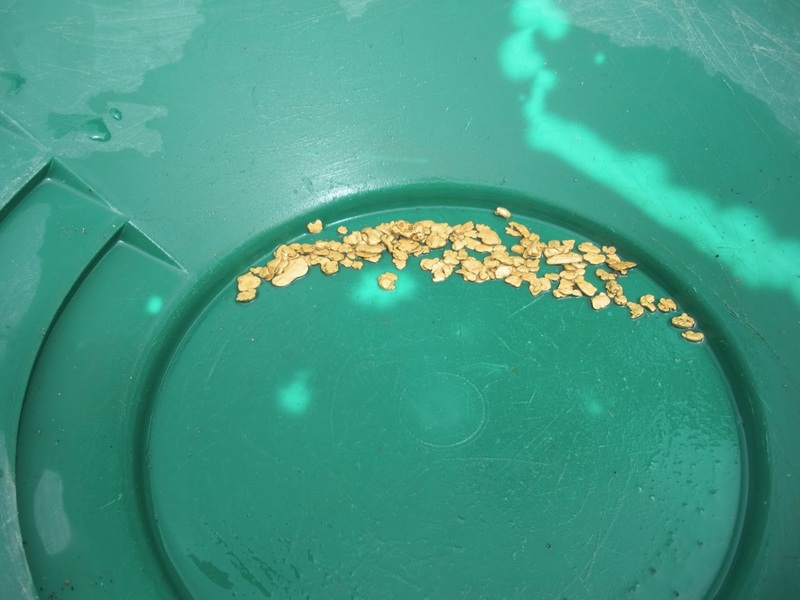 Just some fun shots of some gold we recovered over the years. While it looks like we are rich, the facts are that this is what pays the heavy equipment bills and mining costs. It is a great lifestyle and you are always going after treasure!!! There is a new discovery everyday! Being in the mountains, around Montana's wildlife , great fishing and taking the grandkids out to explore and enjoy our Montana home!! !